On August 27, 2013, Facebook made sweeping changes to its Promotion Guidelines for Businesses. 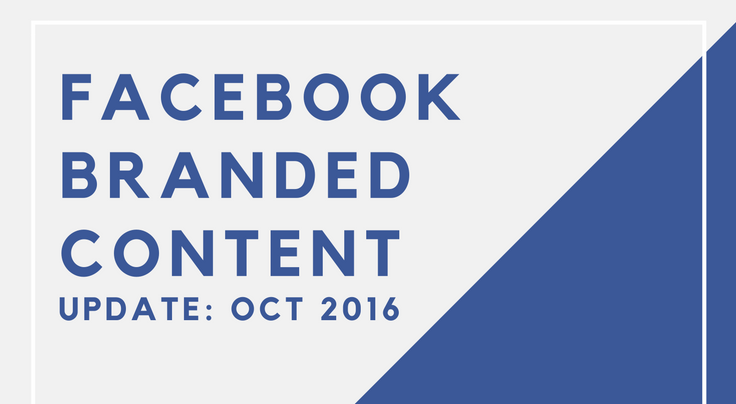 It’s been over 2 years since the last updates to the Facebook Promotion Guidelines. 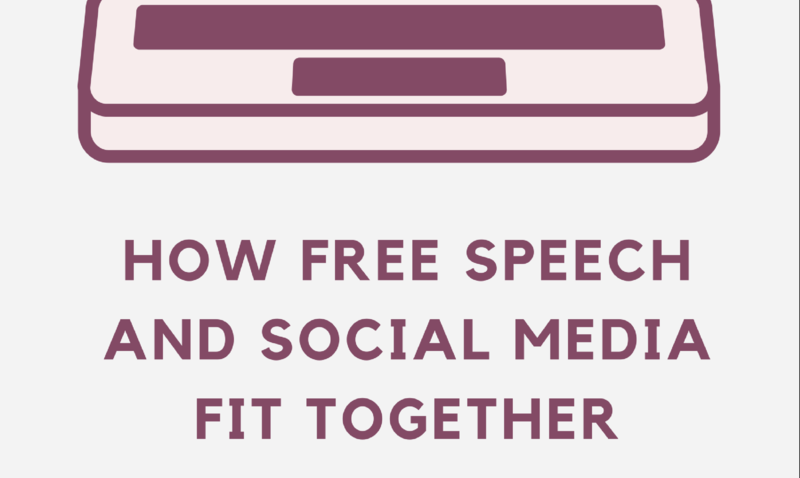 The changes today may significantly change how businesses run promotions on the social network. 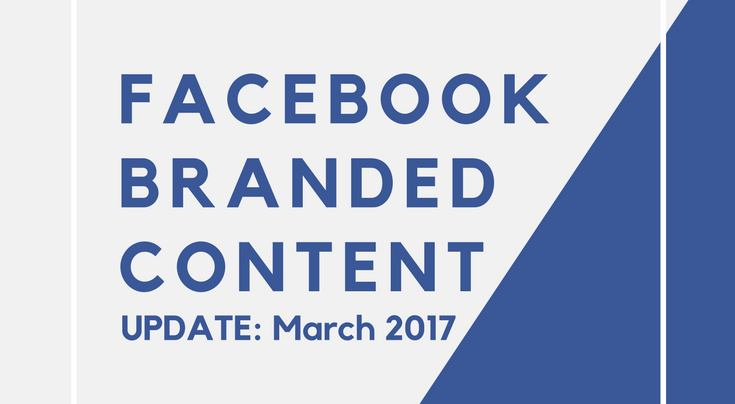 What are the changes to the Facebook Promotion Guidelines? And how do they impact businesses? Well, I’m here to tell you not just the changes but also the potential legal ramifications of these changes. While Facebook may do what it wants on its platform, the company is cognizant that laws and regulations may further limit or prohibit certain actions when it comes to online promotions. 2. A “Like” is now a permissible means of entry. 3. Users may now post directly to the businesses page. 4. Comments on a post or page may now be incorporated as a means of entry collection. 5. For contests that require voting, entrants may now use the “Like” functionality to vote. 6. Users may now message the Page as an entry into a promotion. 7. Tagging is now permitted, but the Page may not tag nor encourage others to tag themselves in content in which they do not appear. This iteration of guidelines is the first time we see Facebook specifically mentioning office rules and compliance with other regulations and laws. Nonetheless, the fact that Facebook mentions the need for official rules or other compliance mechanism may give rise to anyone reporting a page for failure to comply. It’s possible a Page may be taken down if enough people, for whatever reason, report the Page as being in violation of the terms of service. So now that you know the changes, what are some of the legal implications of the new Facebook Promotion Guidelines? 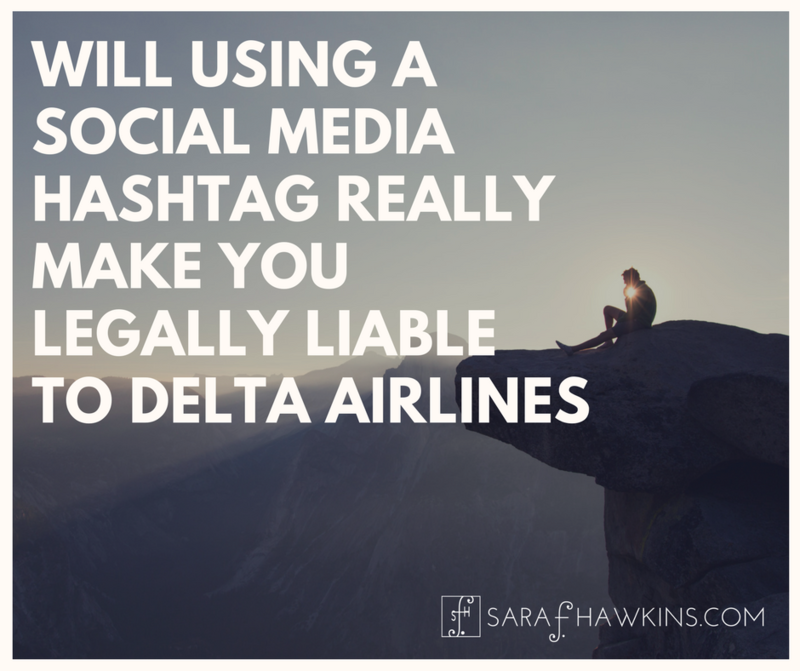 First, make sure you understand that Facebook did not change any of the legal requirements that must be complied with when running either a sweepstakes or a contest. The legal rules for running a giveaway are still effective, and this time Facebook has specifically mentioned that these laws and regulations must be complied with, in addition to following the rules for Facebook. These rule changes on Facebook may significantly impact the liability of a business running a promotion. While using an app to administer the promotion may reduce the liability, I foresee a host of problems with running a promotion directly on the social network. 1. Entry management – with entries permitted for a multitude of different tasks (such as likes, tags, posts), it may be very difficult to manage all these types of entries and maintain appropriate tracking to ensure each entry was legitimately made and not in contravention of the official rules. 2. Under-age entrants – because Facebook permits users under the age of 18, there may be additional precautions a business must now take. While Facebook’s official position is that a user must be at least 13 years of age, it is a well-known fact that many children under the age of 13 have an active page. Marketing to children under 13 is heavily regulated by COPPA and may have an impact on running a promotion on Facebook. 3. Location of entrants – despite the fact that a business may want to open its promotions to everyone in the world, that’s not legally possible. It is nearly impossible to comply with every country’s laws relating to sweepstakes and contests. What passes for a sweepstakes in one country may not be sufficient in another, or the requirements for a contest in one country may be the same requirements for a sweepstakes in another country, all of which create confusion and potential liability for including entrants who may not be qualified. 4. Winner selection – with entries permitted for a variety of actions, how will the business select the winner? If the promotion is not confined to Facebook, how will the business ensure that each entry is properly accounted for? Under US sweepstakes law, all entries must have the same likelihood of being chosen. Is that possible when the business can’t track every entry? How will the business prove, if questioned, that all entries have the same chance of winning? 5. Interruption or Early End to Promotion – US laws relating to sweepstakes and contests are very clear that there must be extenuating circumstances to change the promotions time period. Given, now, that there is a possibility that Facebook can intervene and remove the posts, pages, or other types of engagement it is imperative that the business fully understand the legal implications of those actions. This will be an important consideration to be covered in the official rules. 6. Removal of entries by a third-party – because other people can mark potential entries as inappropriate, spam, abuse, or a variety of other reasons, it’s possible that others may cause an otherwise valid entry to be removed from consideration. While it may be a Facebook functionality that cause the removal, the business is responsible for ensuring that all valid entries are protected so they maintain their appropriate likelihood of winning. If third parties can now cause entries to be disqualified, the business needs to take appropriate precautions to prevent such manipulation of the promotion. There may be other legal implications related to the administration of the promotion itself. Those issues that are present with all sweepstakes and promotions will continue to be present regardless of changes to the rules for using any social platform. Nonetheless, it appears that there may be unforeseen consequences related to these changes. And as businesses up the ante with the prizes and bloggers continue to come together to promote their blogs, there will be more and more people looking to find ways to capitalize on promotions that fail to meet legal and regulatory requirements. While businesses may find it necessary to seek help for their marketing and sales, I would hope they also see the importance of being legally compliant. Hiring a lawyer should not be limited to defending against a law suit, especially when many legal concerns can be limited ahead of time. Definitely passing this along and bookmarking it for later reference if need be. You did a great job of summarizing. I don’t do “promotions” but this is great info for folks to have . Thanks! Thanks. All this is getting pretty complicated now that social media are so pervasive. Good to have the rules in one place. Thanks for visiting, Carol, and sharing your concern. While Facebook is simplifying their terms, they are pushing the liability or all compliance to the business. Rather than relying on Facebook to have certain safeguards in place, it is now up to the business to know everything about the legalities of running an online promotion. Glad I could shed some light on it for you. I have not yet tried doing giveaways, thinking that they were complicated. When I heard about the Facebook changes, I thought it would be less complicated. Sounds even MORE complicated now! Hello Mimi, and thank you for visiting. For the past few years many relied on Facebook to tell them how to stay on the right side of running a promotion. Unfortunately, these new changes push all the responsibility onto the business. With the right strategy, both from a legal and marketing perspective, these online promotions can be great for a business. But, like you, I think the changes actually make things more complicated for businesses. Happy to help make it understandable. Thanks for this easy to understand information. I’ve only had one question since the changes. It states that entrants can’t be tagged by the business nor tag themselves. Can entrants tag others (their friends)? As an entry to win movie tickets, I want entrants to leave a comment saying what movie they want to see and with who (and tag that person). I would love to know your thoughts. However, if you ask your Facebook audience to comment on a specific Timeline post for a chance to win a particular prize, then liking that specific Timeline post would not count as an entry to the promotion, only comments. Is this correct? Wonderful points, Sara. I was so excited about the change, but I didn’t think past the fact that they gave us the green light. I’m so glad I read this before launching some contests. How does this affect the personal Facebook or author LIKE pages as far as promotions for eBook promo? Not sure I understand the rules. Thanks. The promotional guidelines are for business pages, as promotions are not permitted on personal pages. If the author page is a business page then sweepstakes or contests would be allowed. Hi Sara, I do have an author page, but how do you tell if it’s set up as a business site and therefore sweepstakes or contest would be allowed? I don’t recall the set-up process. Carol, if people have to “Friend” you then it’s a personal page. If someone can “Like” you page then it’s a business page. Wow, that’s crazy. I guess I will allow “likes” as entries but I will run all contests from my blog and call it a day. Sounds like hosting a contest on FB isn’t worth the trouble and potential drama. I find it very frustrating that everyone can now post contests and drawings right on your wall…if you happened to be a “friend” of theirs. While I run a give-away every month…to bring attention to my new business…I use a third party and NOW only USA entries are allowed on my site. There are very specific reasons for this and everything is outlined on my website. I will paste news of this and other things on my facebook business page and where I thought I was ALLOWED to…like an advertising page or a group page…NOT on people’s walls! I’m starting to really get annoyed with all of these posts…posting for their friends ABOUT their friend’s contest. These postings come with LOTS of directions; click here, click there, “like” this page, enter that page, ect. ect. This isn’t even the businesses doing this! It is their friends. Facebook has now become just about small businesses, not for connecting with friends and family. Oh, and I thank you very much for your site. This is the second time I have visited. Good information! Hi Sara, I’m glad I found your update on this topic after discovering your information here and on SME from 2011. I’ve helped many clients run Facebook promotions and actually created a very specific Facebook promotion app last year. 1 – In relation to a lottery, which obviously has federal and state laws in the US, the FCC’s Prize, Chance and Consideration stipulations seem to only apply to broadcast media, not print media unless a print media campaign is also a broadcast campaign. So is Facebook in particular considered broadcast media by the FCC? Is there any precedent here? 2 – On thing many business page owners seem to miss is that Facebook only lets you see 500 of your fans, unless this has changed. I always wonder then when people say “we will draw from all of our page likes” for a contest, is that really true if they have over 500 fans? I’m not sure if the business page owner can see more than 500 likes a on a post either. Just two points I would like clarification on. If you’re interested in collaborating at all in the future Sara, I’d welcome the opportunity. My question is not about a contest but about tagging photos. I help promote our summer camp, Camp Cedarbrook Texas. We want to tag the kids that are on fb having fun to remind them to register for next year and to tell their friends. Do you see a problem with that? Tagging minors on Facebook may open privacy concerns with parents. You may wish to tag the parent or examine both privacy laws as well as laws relating to the advertising to minors.